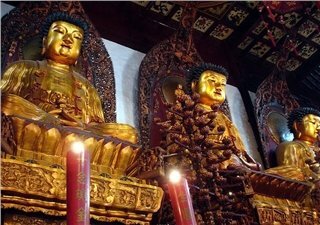 The past endowed Shanghai with treasure house of interesting and important cultural and historical sites while the new Shanghai leads the latest trends. Explore the city&apos;s charm by experiencing the mix of both. 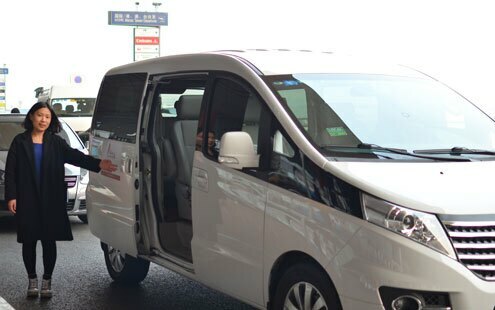 Pick you up from your hotel/address in Shanghai. This first day, you will experience a bit of old Shanghai. 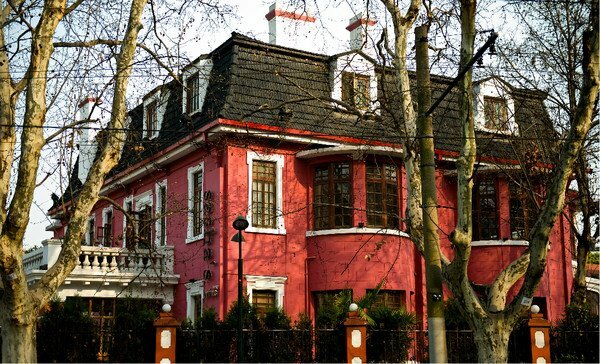 Begin your journey at the Former French Concession Precinct, an area that includes major throughways such as Huaihai Road, Fuxing Road, Huashan Road, Ruijin Road, Yandang Road, Taikang Road, and Sinan Road. Your expert local guide will explain many scenes as you embark on a walking tour of this area, noting especially important and century-old constructions such as the former residence of Sun Yat-sen, the former residence of Zhou Enlai, Fuxing Park, Moller Villa, Lilac Garden, Notre Dame Cathedral, and countless French colonial style buildings. The shadows of the Chenar trees add a romantic element to this zone, and at night, the streets are enchanting with the glow of lights from numbers cafes, bars, and restaurants. The Yuyuan Garden is located near the city center of Shanghai. The sceneries inside the garden are even better than the ancient gardens in Suzhou. The views of different parts in the garden are completely different from each other. You may feel like it is summer in a courtyard, but when you go out of the courtyard, the views may look like winter. The colorful Chinese cultures are reflected by the sceneries in the garden. Like the importance of the Hutongs to Beijing, the Longtangs in Shanghai are the place where you can find the most authentic Shanghai culture. You will have a local lunch in a family in a Longtang in Shanghai, but before the lunch you need to go to a local market to buy original materials of food with your tour guide. You will hear hundreds of local people bargaining in Shanghai dialect in the market. Why not learn some interesting local language form them? The Bund is a 1.5 kilometer walkway long the western bank of the Huangpu River and its buildings create one of the most iconic visages of Shanghai&apos;s skyline. There are 52 outstanding buildings that combine as the Bund&apos;s "architecture gallery", all of old European styles. Although this area was once mostly reserved for business, it is now a very popular area for people of all ages to eat, shop, see, and be seen. 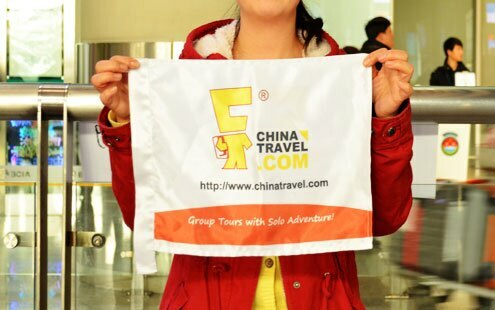 Your guide will then take you to the Shanghai Urban Planning Exhibition Hall. 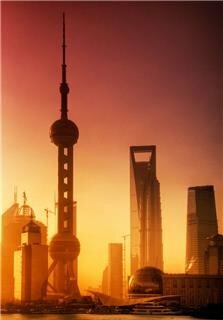 Here, you will be able to see what the city&apos;s bright minds have in store for the continuing future of Shanghai. The 2nd floor has a particularly interesting 3D model of the city, making it very fun to point out the places you have been, wish to go, or recognize. Lunch is taken at a local restaurant which features Shanghai cuisines. The City History Museum is located at the basement 1 of the Oriental TV Pearl TV Tower. You can know the essence of the modern Shanghai history from the exhibitions and videos in the museum. The sound of hawking and stereographs will make feel like walking on the streets of Shanghai in 1900s. After the tour in the museum, you will be ascended to the 259-meter-high sightseeing terrace of the Oriental Peal TV Tower. Seeing through the glass floor of the terrace, you will find the Huangpu River is flowing under your feet. Perhaps the highlight today will be your roundtrip journey aboard the Maglev Train. This is the only commercial Maglev (magnetic levitation) rail system in the world and it reaches a breath defying speed of 430 kilometers per hour, making it just a 7 minute trip between Pudong International Airport and Longyang station (a car would take 40-50 minutes for the same distance due to technical limitations as well as traffic). Return to your Shanghai address after the tour.